Cyprus, the birthplace of Aphrodite, is a great place for couples dreaming of a unique and romantic wedding experience abroad. If you wish to marry on a hot Mediterranean island, North Cyprus is the place, search no further. With the convenient marriage laws and beautiful wedding locations with the magnificent views of the island, it is a great wedding destination to share your vows. Congratulations on your forthcoming wedding! 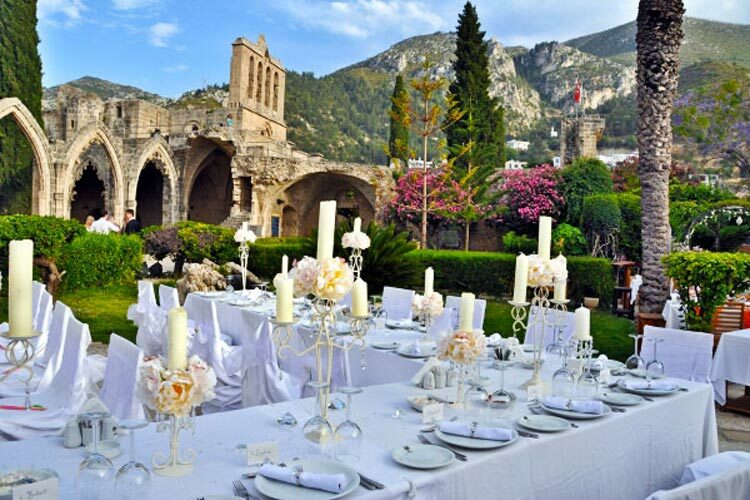 If you are looking for the perfect wedding venue in Kyrenia, Northern Cyprus, you have come to the right place. Your wedding experience starts here... Our extensive knowledge is based on many years of experience, every wedding is unique and we aim to help you to tailor your special day to suit all your wishes. Ceremonies, special events, registrar, flowers, receptions, hairdresser, wedding cakes, accommodation for all your guests and more, we offer them all. 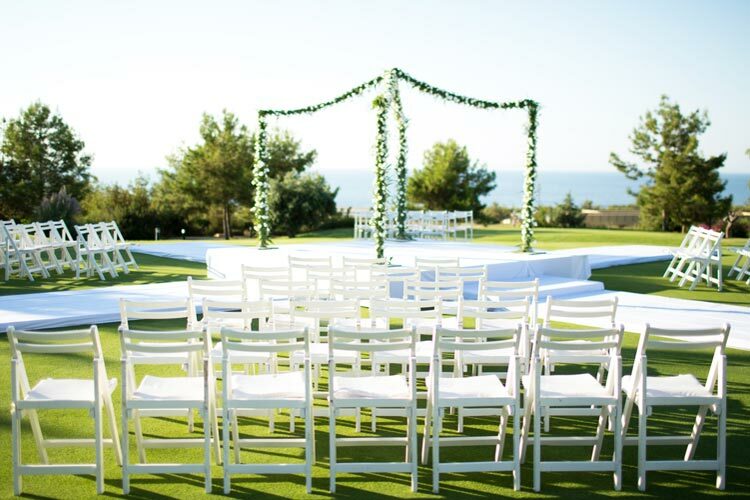 We offer a range of wedding packages in North Cyprus to suit your every need. Whether you are looking for a beach wedding, romantic poolside wedding at a hotel or wedding at the Bellapais Abbey, or vow renewals, we have exciting choice of venues available – all at affordable prices. Our friendly and professional English speaking wedding planners in North Cyprus will tend to your every need to create your perfect day. They will ensure that you and your guests will have a great time and make sure everything runs smoothly on your special day. Simply contact us and we will take care of the rest for you. Marriages in North Cyprus are recognized worldwide including the UK, Europe, Ireland, Israel, Russia, and North America. North Cyprus Law is based on the English system, so wedding certificates and ceremonies are all in English. Getting married in Northern Cyprus is cheaper than the UK and any other European countries and offers great settings for your special day. All legal requirements will be handled by us. Our professional wedding photographers in North Cyprus, who specialise in creative wedding photography, will create beautiful, emotive and stylish images of your special day. Our aim is to capture the special moments of your special day with a friendly, relaxed and happy photography experience. Hand by hand on the terrace of a graceful hotel or villa — watching the twinkling stars of the night. The warm and smooth Mediterranean winds softly stroking your face. This is the ambience of romance! This is the best time of your lifetime together and this is a honeymoon vacation in Northern Cyprus. North Cyprus Honeymoons for those who wish to live and feel the ideal romantic atmosphere with lots of romantic ideas and activities with combination of natural beauty and surroundings. The island offers the best of all romantic holidays. 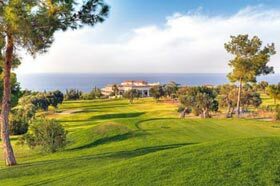 North Cyprus boasts perfect hotels for honeymoons.